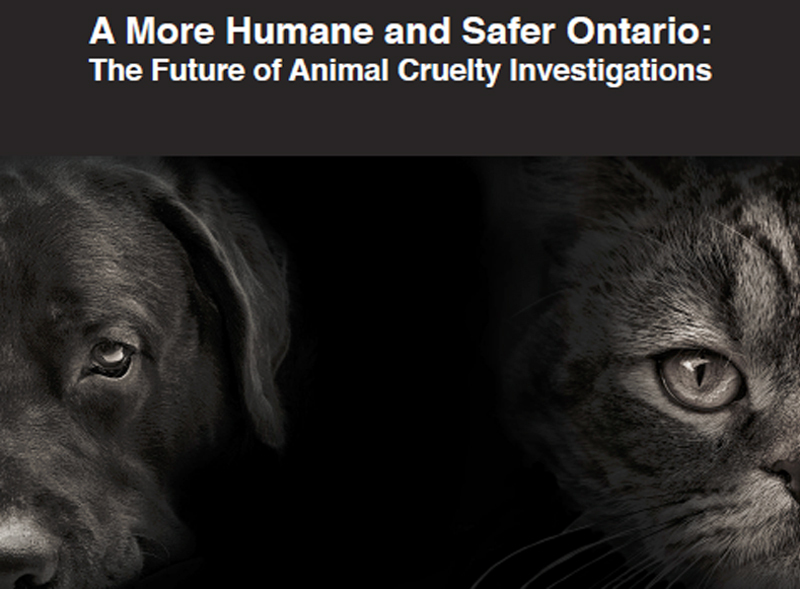 Animal cruelty enforcement expert Kendra Coulter has released a new report: A More Humane and Safer Ontario: The Future of Animal Cruelty Investigations. Calling it a critically important moment for animal welfare in Ontario, a Brock University professor has released her latest findings that offer unique insight and perspective on the issue. This report combines the key findings from the survey and Coulter’s nuanced assessment of different potential paths forward.